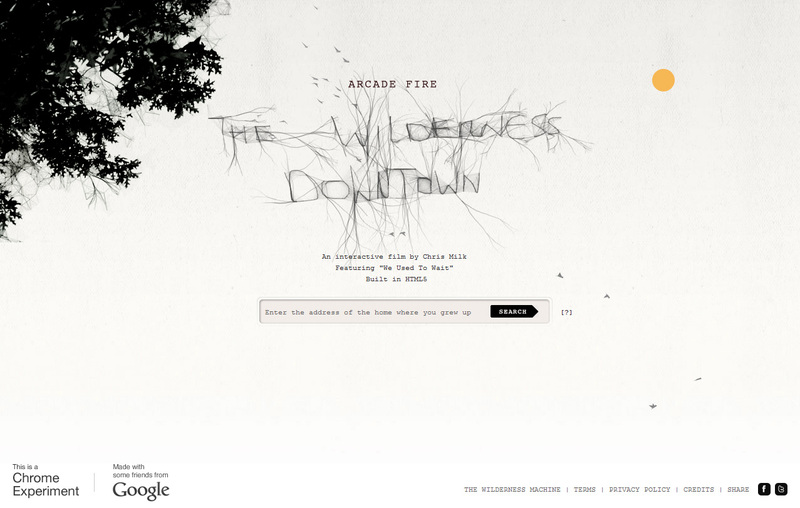 Interactive film to show off Google Chrome featuring Arcade Fire. Made by B-Reel. 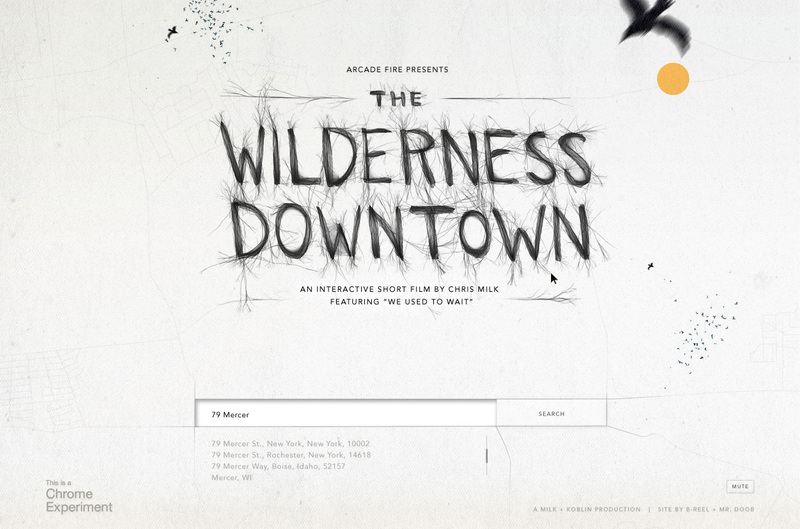 For this project I helped design the web interface for the experience. This was my first project at B-Reel and was super exciting to work on, combining my love for interactivity and film narrative. My role in the project was to design the web interface, create animatics to visualize the timing of the pop up sequence, and miscellaneous asset production. Here's an earlier comp I produced for the web interface.